Daltile's Alessi offers the look of stone with the ease of maintenance of a glazed porcelain floor tile. 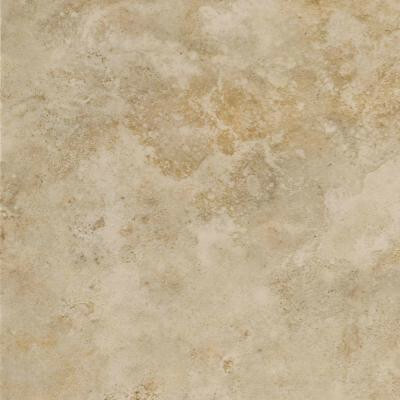 With rectified edges, this tile allows for smaller grout joints and more design flexibility. Abrasion resistant, alessi is ideal for high traffic areas. You can buy this product in our internet market. We will be glad if you make the right choice.